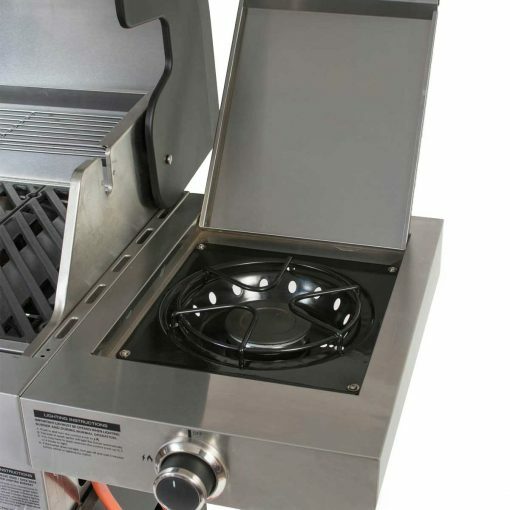 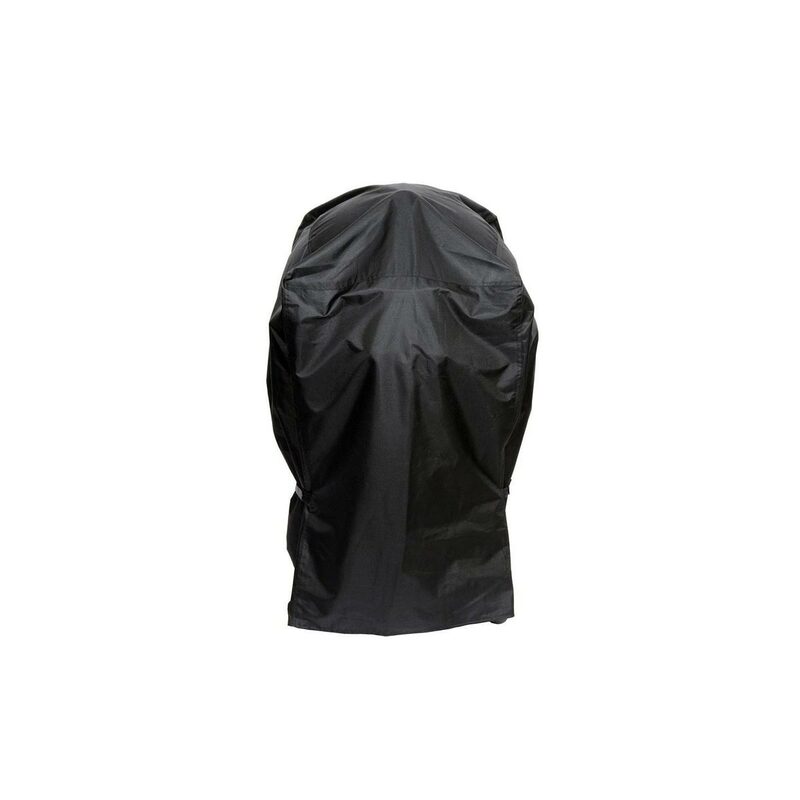 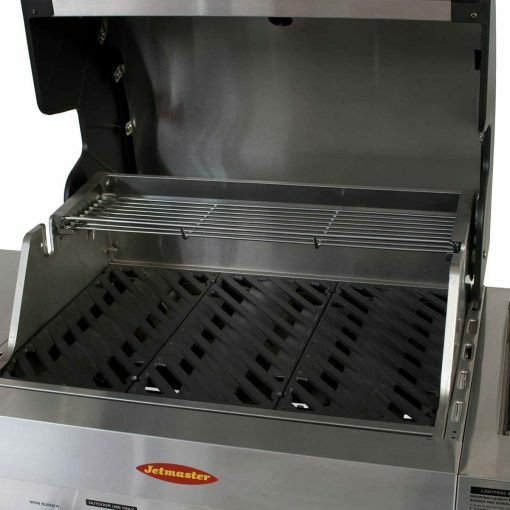 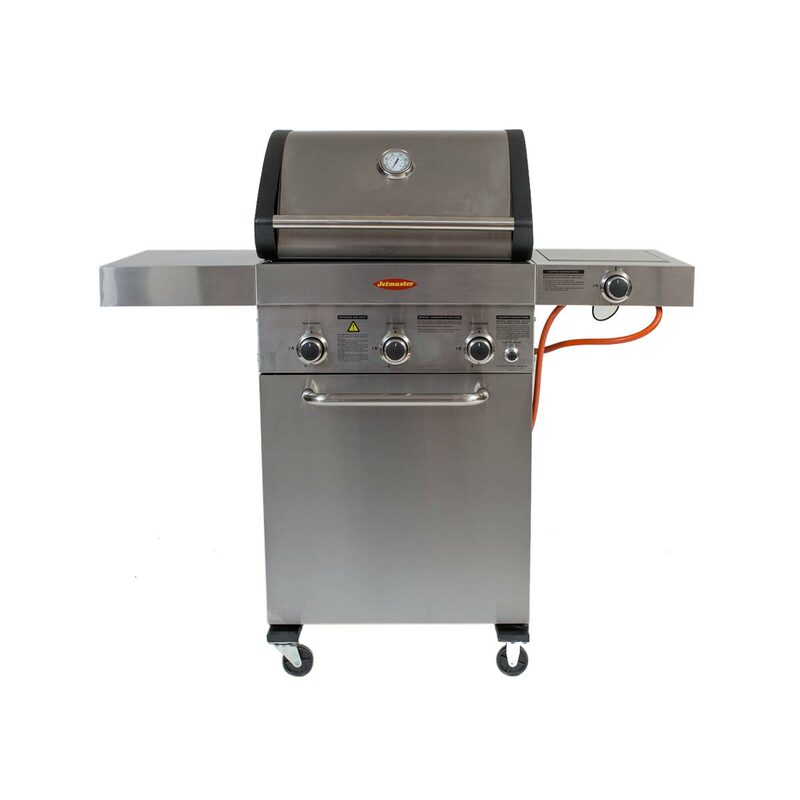 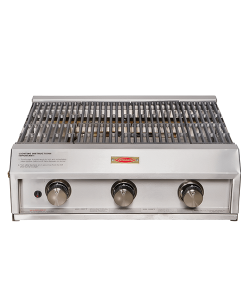 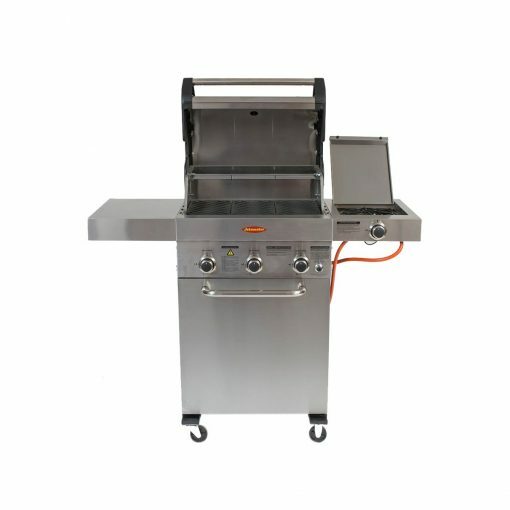 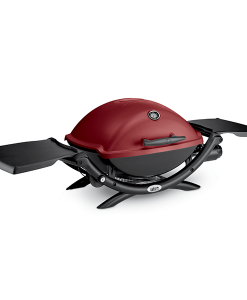 Jetmaster’s portable A3 burner gas braai is irresistibly convenient and easy to assemble. 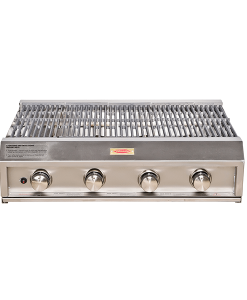 This braai also comes in a sleek stainless steel finish. 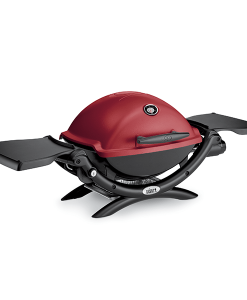 Warranty based on manufacturer specifications.